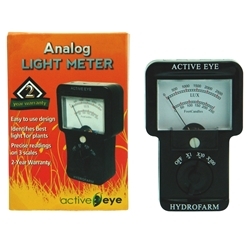 The Active Eye Digital Light Meter is a hand held remote sensor device which will enable you to achieve accurate readings of the light output in your growing space, indoor and outdoor. In order for this device to work you must hold the meter perpendicular (at a 90 degree angle) to the light then you will get an accurate reading.  The readings are available in 3 scales for precise light measurements. 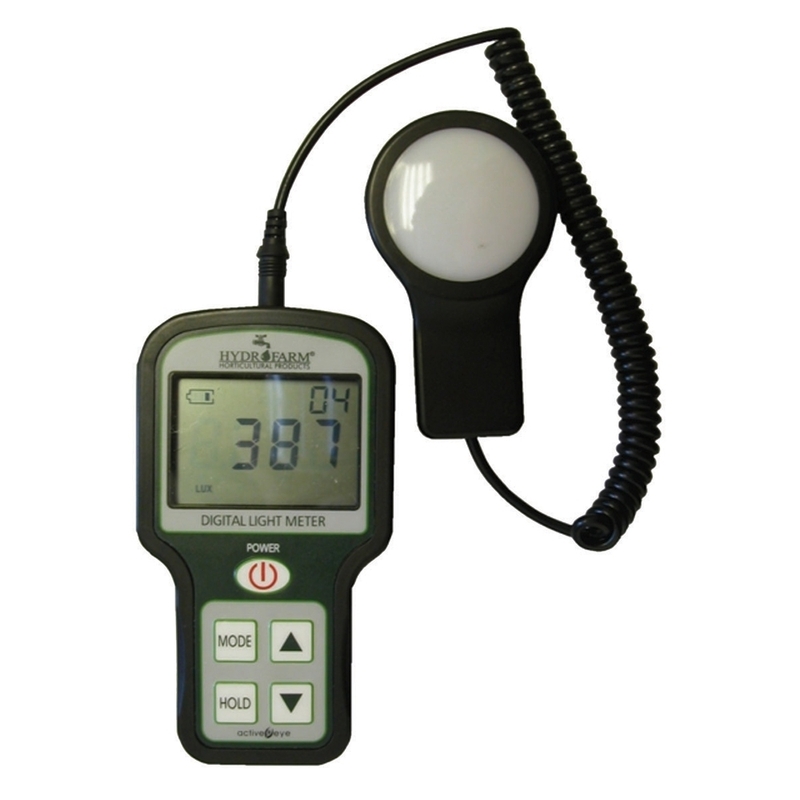 This Digital Light meter can measure up to 432000 of Lux. 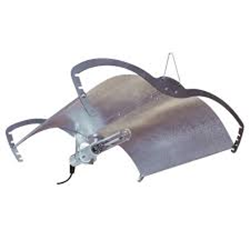 In addition this meter has built in low battery indicator and is supplied ready to use with a battery. 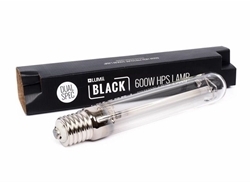 The Lumii 600w High Pressure Sodium (HPS) Bulb with an E40 fitting. 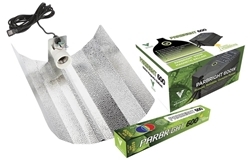 HPS lamps are ideal for stimulating and enhancing flowering.